The new Xiaomi Mi Note has just made its official appearance, and one particularly interesting question for the new handset is just how good its cameras are. The Mi Note ships with a 13-megapixel main camera with a Sony sensor, a fast, 6-element, f/2.0 lens, optical stabilization and dual-tone LED flash by Philips. The specs alone, however, don't tell us much about the actual quality of the photographs it takes. For this, we need to see real world samples, and luckily, Xiaomi has published a few of them (unfortunately, not yet available in full resolution). The shots are clearly made by a professional photographer, but are nonetheless very useful in seeing that the camera in the Mi Note is definitely no slouch. The night shot in particular shows the capability of the phone to use long shutter speeds to gather more light (that particular scene was shot with 2 seconds on the shutter speed count) with a maximum 32-second exposure. 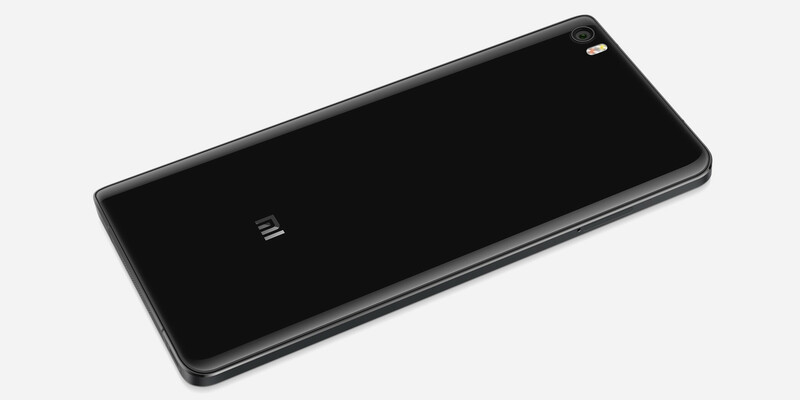 Up front, there is a 4-megapixel selfie camera with 2µm pixel size (the same as on HTC's UltraPixel cam), and this large size is advertized as being advantageous to low-light performance. Take a look at the first camera samples from both of the Xiaomi Mi Note cameras and let us know your thoughts about the image quality in the comments section. Nah, iPhone takes much better pictures especially in low-light conditions. I wouldn't even mind answering to him considering he's nothing but a troll that spreads misinformation and uses his opinion as a fact, someone that has 90 posts in 3 days obviously doesn't have anything better to do with their life. I agree with you. His world revolves around Sony & apple. Holy crap, I didn't even notice that he's only been around for 4 days now...I seem to see him everywhere. We're not that stupid to take photos only at low-lighting conditions. Mi anytime can taken better picture than iPhone. iPhone camera no longer a king. Anytime Note 4 already far better than iPhone 6 Plus. Ahhhh, lush. I love that store ~(T^T~) I bought some gifts for my sis there. I wish every store would smell like Lush. lol.